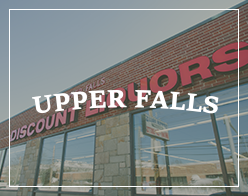 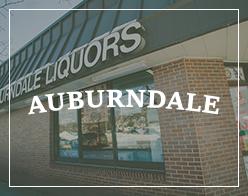 We're a third-generation, family owned and operated chain of four full-service liquor stores specializing in fine wines, craft beer and spirits and of course, customer service! 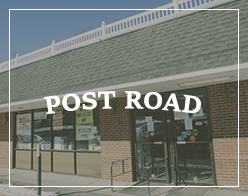 Visit one of our four locations in Metro West Boston. 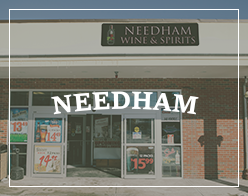 Weekly wine deals, upcoming events & more.